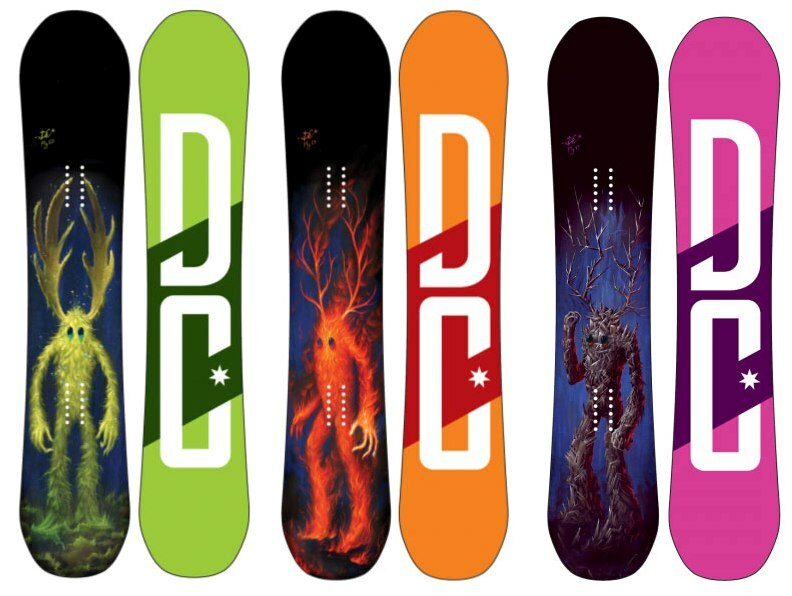 DC 2014 Snowboards In Now! 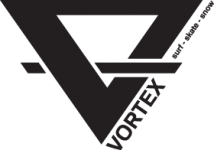 DC 2014 Snowboards, just released in Australia, are now in stock at VORTEX. Check out heaps of new snow gear in store or on our SNOW PRODUCT page. 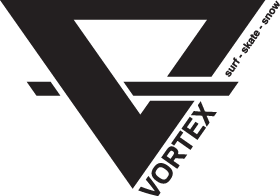 Posted in home, snow and tagged DC, snow, snow outerwear, snow products, snowboards. ← 2012 Snow Gear up to 70% OFF.